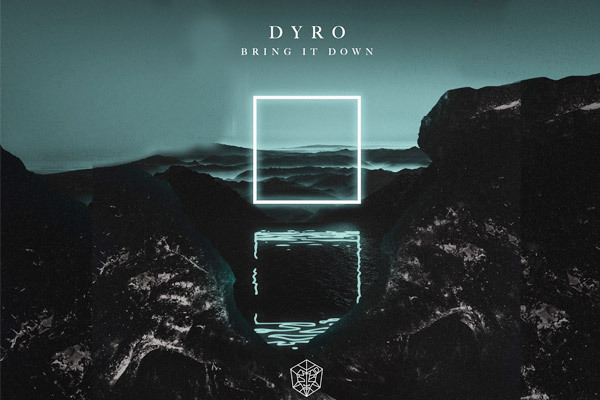 MUMBAI: Amsterdam’s Dyro has been one of the most exciting producers of years, moving between dubstep and fierce electro house which channels just as much of that bass heaviness. Now he makes his long-awaited debut for Martin Garrix’s STMPD RCRDS in the form of Bring It Down. An absolute rocket of a track, it’s characterised by his usual larger-than-life synth sounds and the contrast between euphoric melody and hard-edged bass drops. With skipping, shuffling beats driving the track along, pitched-up vocal and bright chords and warped metallic low end grunts, it’s a rollercoaster of a track. His superb production technique shines through. Dyro was the youngest and highest ever new entry on the DJ Mag Top 100 Poll back in 2014 and since then has continued a blistering run of form. With the likes of Diplo, Knife Party and Pete Tong all big fans, his star has continued to rise. He has played everywhere from Pacha Ibiza to Tomorrowland and Ultra Miami, and this summer with play on the mighty STMPD RCRDS stage at Balaton Sound festival in Hungary. The track already got the support of label head Martin Garrix by using it as his epic intro at EDC Las Vegas recently. Get set for ‘Bring It Down’ to dominate the Summer. MUMBAI: Martin Garrix is never one to sit still and he has been releasing one track after another including Ocean with Khalid, In The Name Of Love with Bebe Rexha and Scared To Be Lonely with Dua Lipa. MUMBAI: The palm-tree-laced teaser that went live last week on STMPD RCRDS’ YouTube channel revealed a letter of the collaboration every time the views went up.